This transport was deprecated in 5.8.0 and has been removed in a 5.9.0! 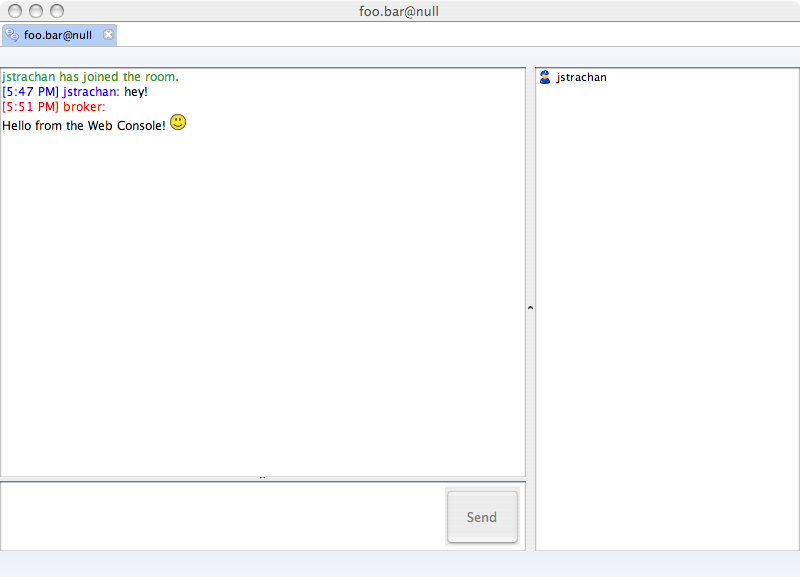 We have support for XMPP (Jabber) as a transport in ActiveMQ. And you can now use XMPP to connect to the broker & send and receive messages. ActiveMQ provides a bidirectional bridge between ActiveMQ messages and XMPP. presence in a chatroom maintains a subscription on the JMS topic (using noLocal to avoid getting copies of things you say) so that messages sent by other clients (via XMPP, the Web Console, the Examples or any other Cross Language Clients) are then sent to the chatroom. Basically, you should be able to connect from any Jabber-compatible client to the broker. The below example is using Spark 2.0.0 version. For more details on connecting with different clients take a look at #Jabber clients compatibility. Some Jabber clients like to auto-discover the host and port. You need to explicitly disable this feature so you can explicitly configure localhost as the host and 61222 as the port. 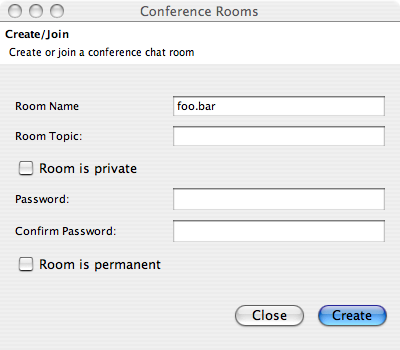 Now your chat window should appear for talking and listening to the topic foo.bar. So start typing to test things out. 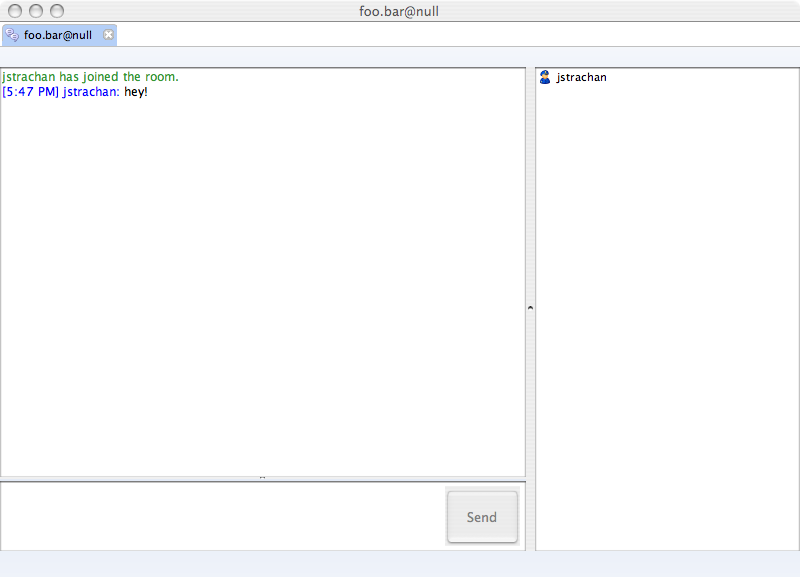 If you now click on the Send To link next to the foo.bar topic you can send a message to the topic from the web console. 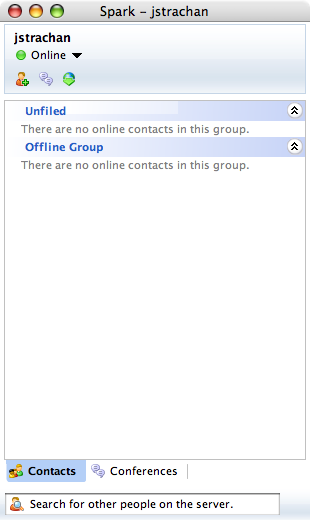 Here you can find specfic issues and workarounds for various Jabber clients. If you have some of your own, please post them here. 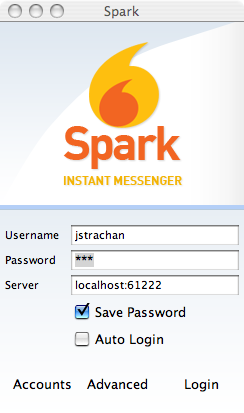 Spark 2.0.0 works fine with ActiveMQ; Click here to download: Spark 2.0.0 for Windows. 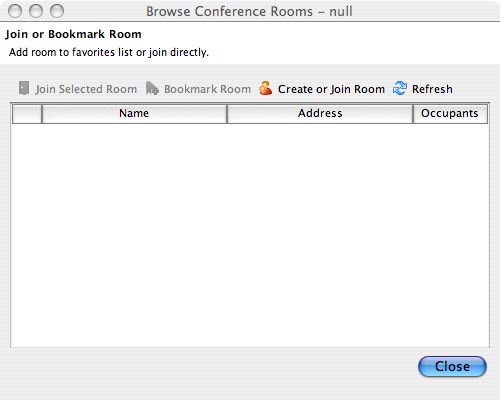 Spark 2.5.x connects fine, but it won’t open the Join Conference Room dialog.